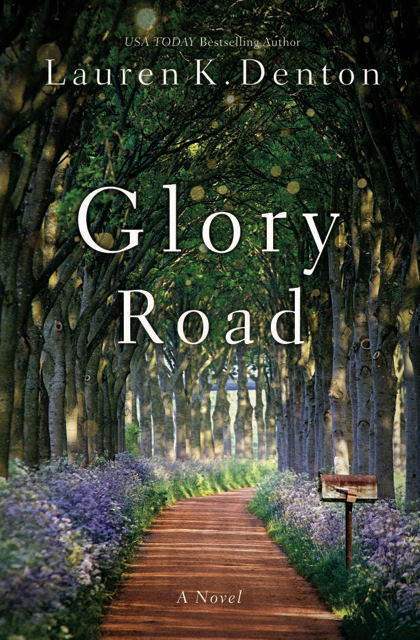 Written in Lauren Denton’s signature Southern style, Glory Road tells the story of three generations of women navigating the uncertain pathways of their hearts during a summer that promises to bring change—whether they’re ready for it or not. One of Southern Living’s 25 Beach Reads Perfect for Summer! 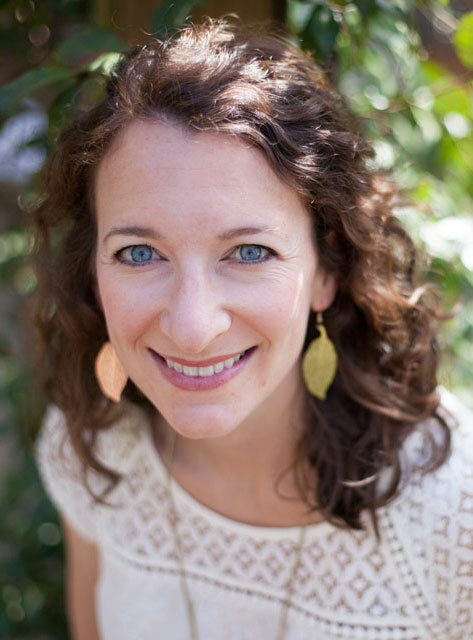 Combining a love of Deep South settings, a generous dose of Southern flavor and humor, and heartwarming romance, Alabama writer Lauren K. Denton pens stories that chronicle women’s journeys towards truth and love, hope and healing.